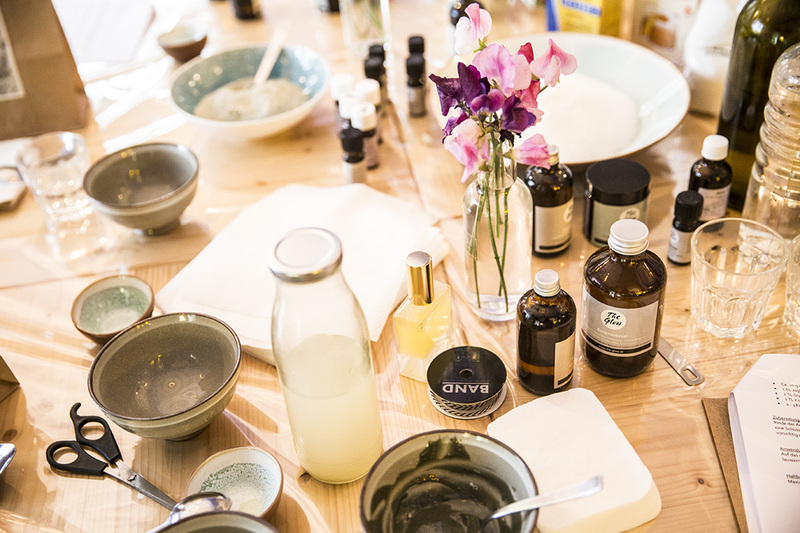 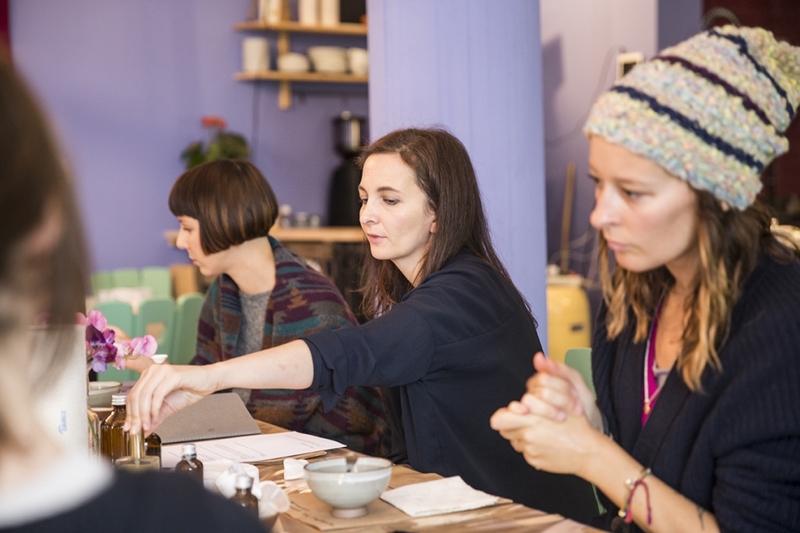 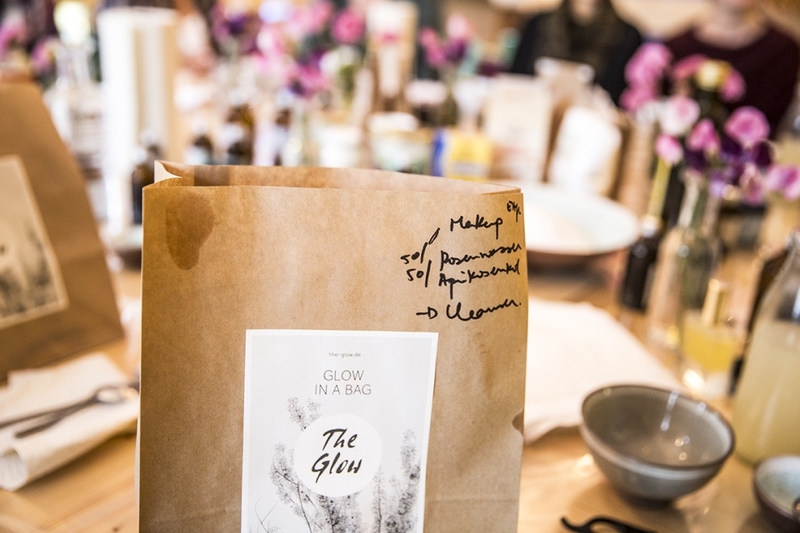 For our Colectivo Workshops of Spring we worked with "The Glow" author´s Anita Bechloch and organized a DIY natural cosmetics Workshops. 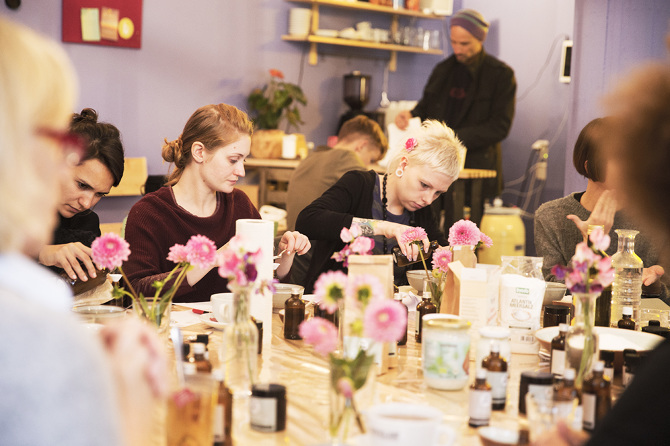 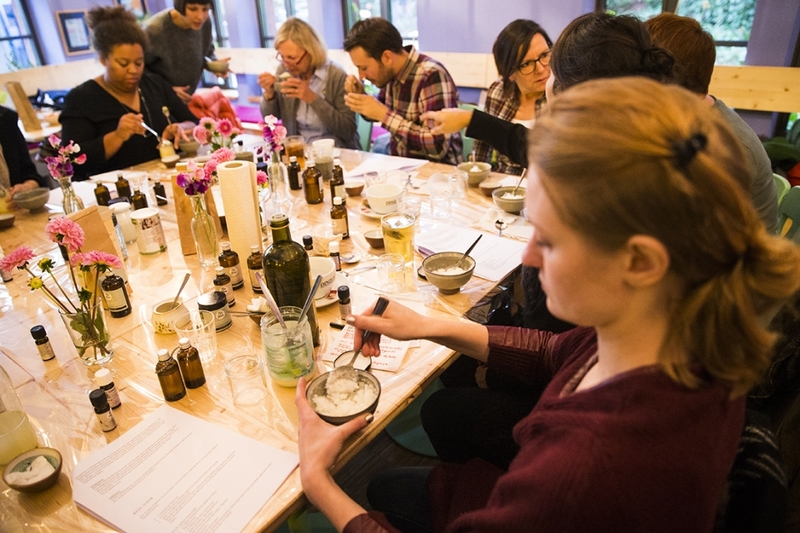 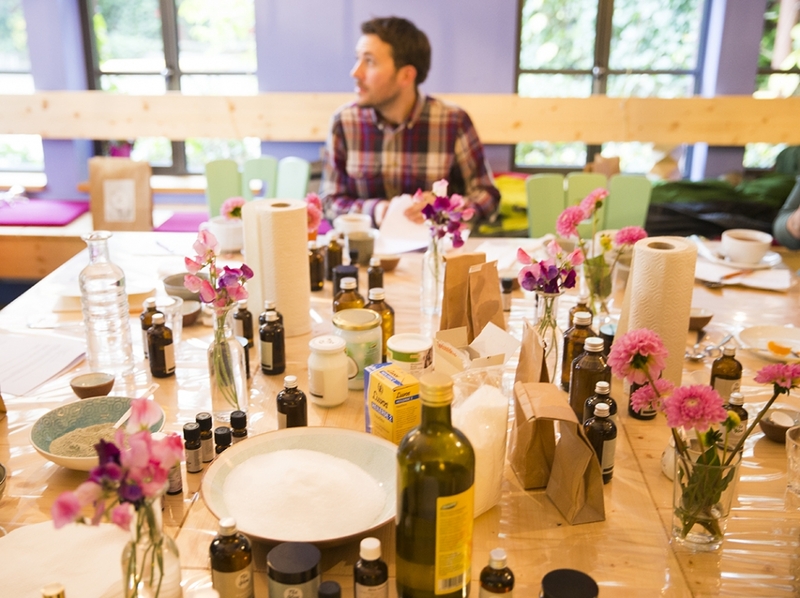 We had fun, learn to do many different products for our skin care with just natural products and is been such a success that we are already doing a third edition of this workshop due to the interest around the thema. 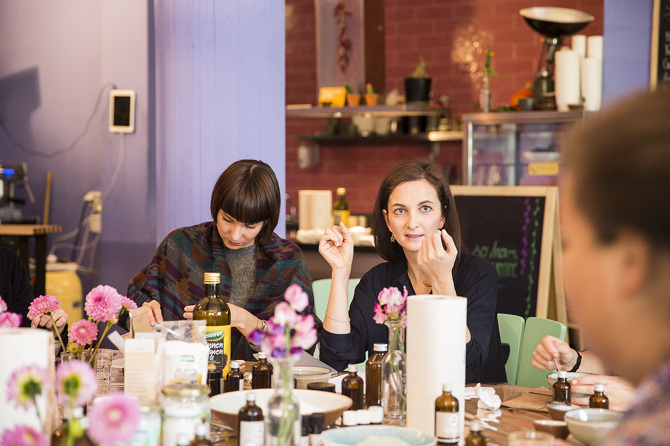 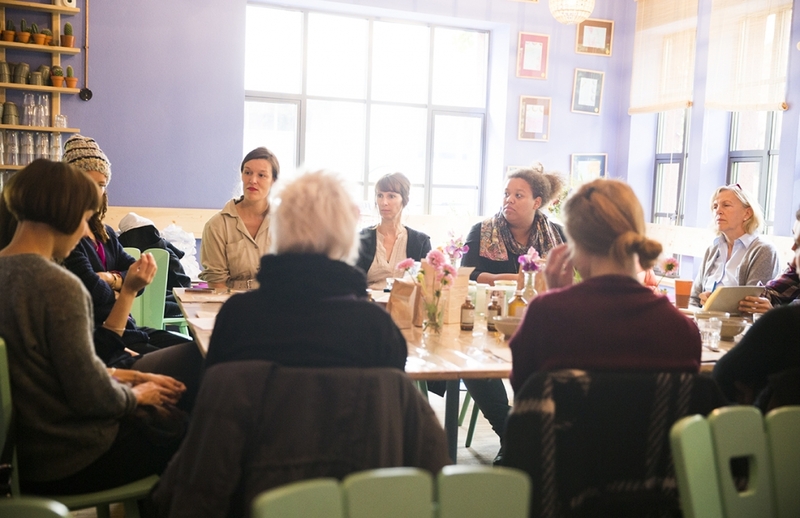 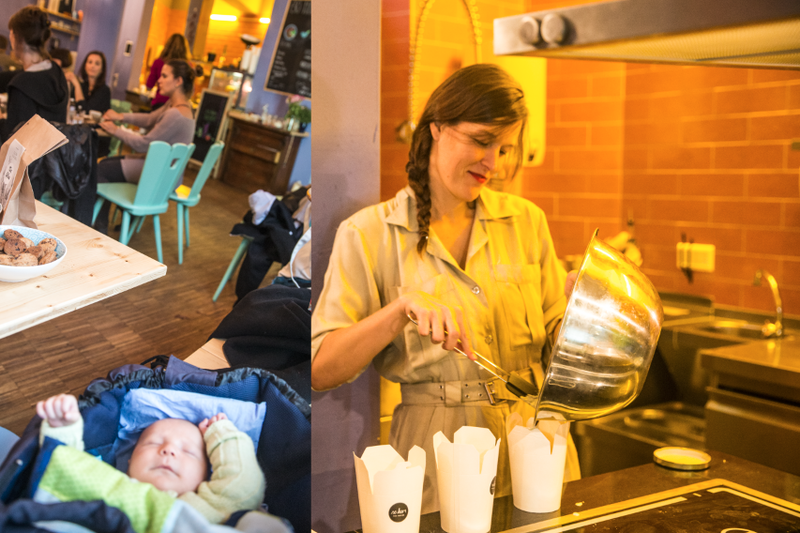 Colectivo´s Vegan Baking Workshop with Flora Fink — Yummy and Fun!